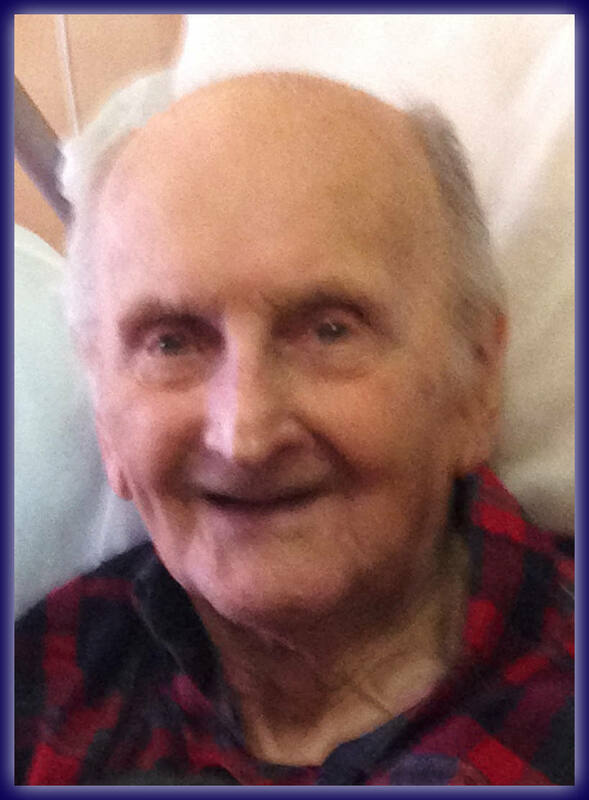 Proudly serving his country in the U.S. Navy during World War II, Leo continued to support the causes he cared for ~ his country, his fellow brothers-in-arms and most importantly, his family. What began as an informal gathering of a few veteran friends in a local coffee shop has now become an official organization dedicated to helping veterans in any way it can. Based in Glen Gardner, New Jersey with its motto of ‘Deeds Not Words’, the group meets every Tuesday (although every day is Tuesday); through the camaraderie inherent in all those who have served, bonds are formed, friendships develop and deep pains are assuaged through laughter and the philanthropic efforts the members make to help their fellow veterans.